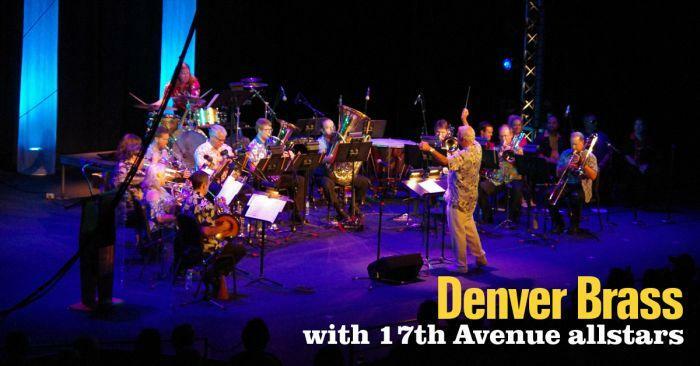 Back by popular demand, join the Denver Brass and 17th Avenue Allstars for Good Vibrations! Featuring classic hits worthy of any summer playlist, come relive the magic of America’s golden age of rock through the nostalgic sounds of The Beach Boys, Elvis, Earth Wind and Fire, The Beatles, Chicago, and more. Gather friends and family of all ages for a memorable evening under the stars! 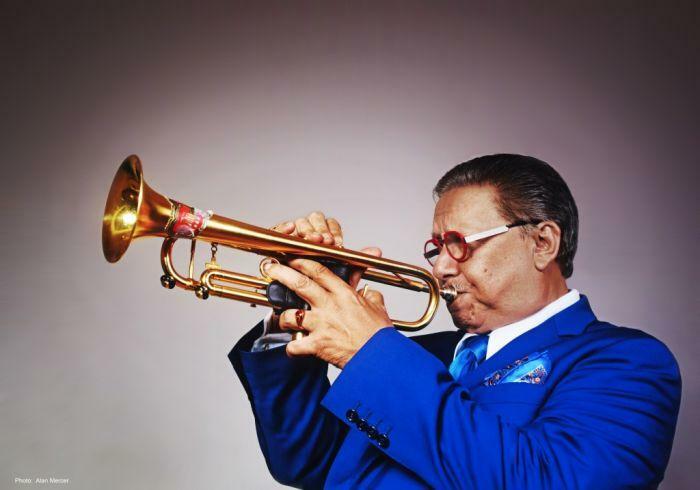 Cuban American jazz trumpeter, pianist, and composer, Arturo Sandoval has evolved into one of the world’s most acknowledged guardians of jazz trumpet and flugelhorn. This Latin jazz pioneer and 10-time Grammy award winner delivers dynamic and vivacious live performances, captivating audiences with his lyrical improvisation and virtuoso capabilities. La Pompe Jazz is a Denver band est. 2013. 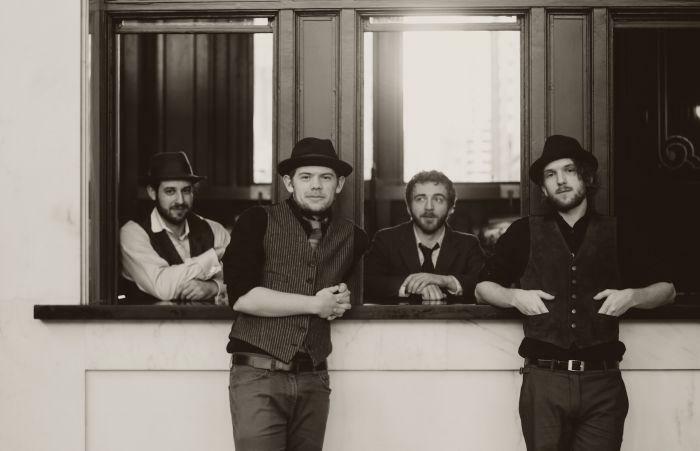 Inspired by a love of classic "Hot Club" style jazz, they are a group of musicians from Denver sharing an exploration of Gypsy jazz, blues, and American jazz standards with their own interpretations. They have become a fixture of the local swing dance scene with regular performances at many of the top dance nights.